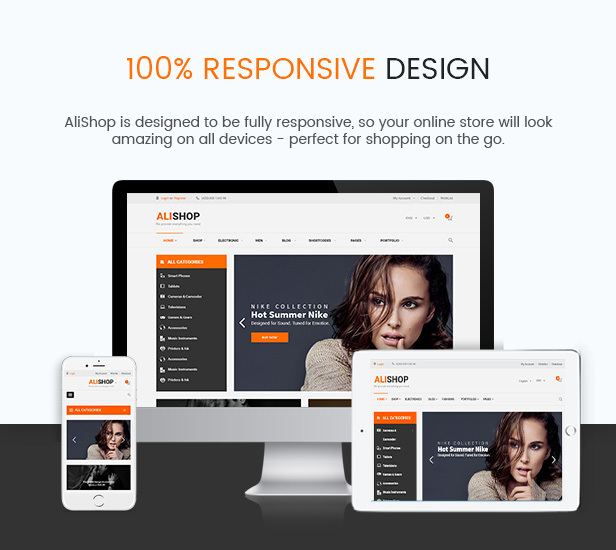 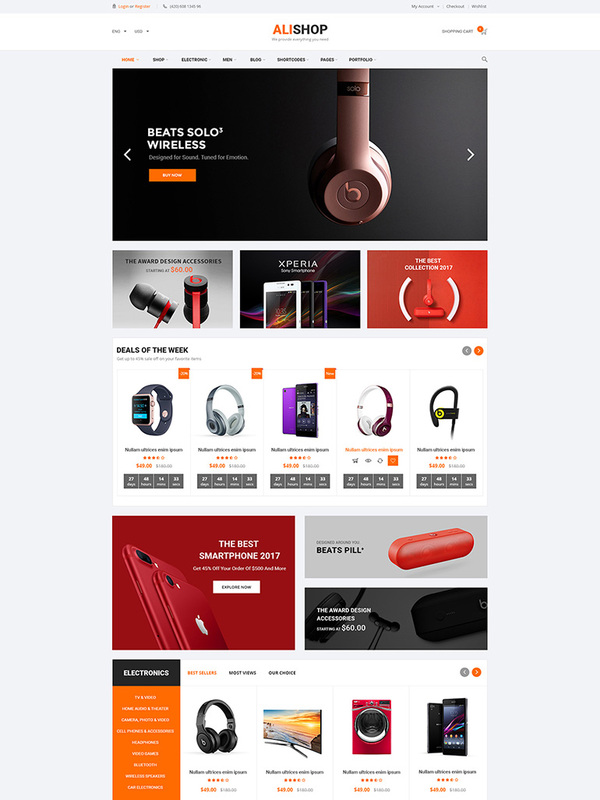 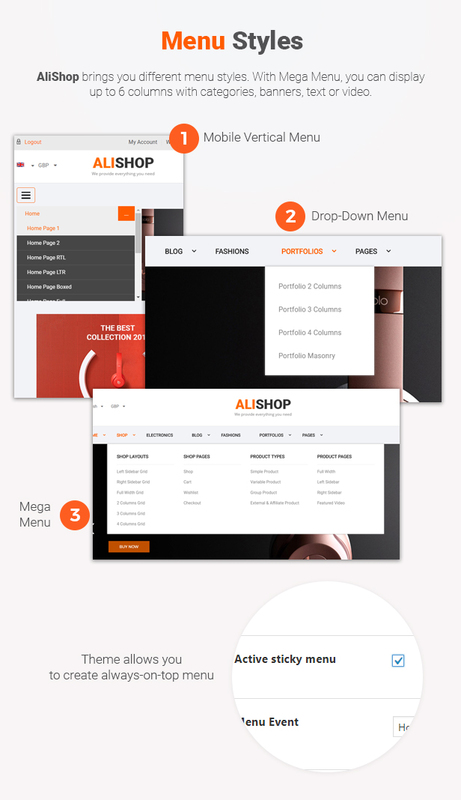 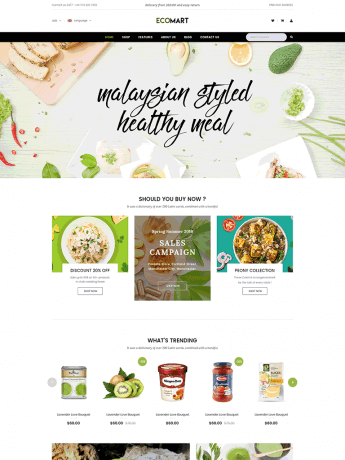 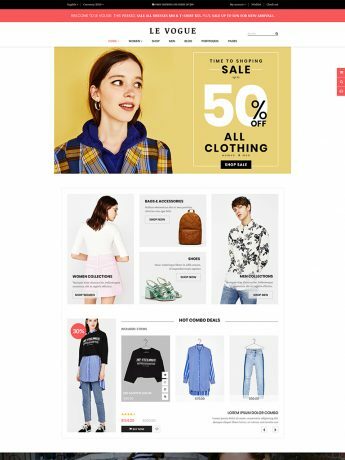 Alishop is a clean and multi-functional WooCommerce WordPress theme designed with a great responsive design. 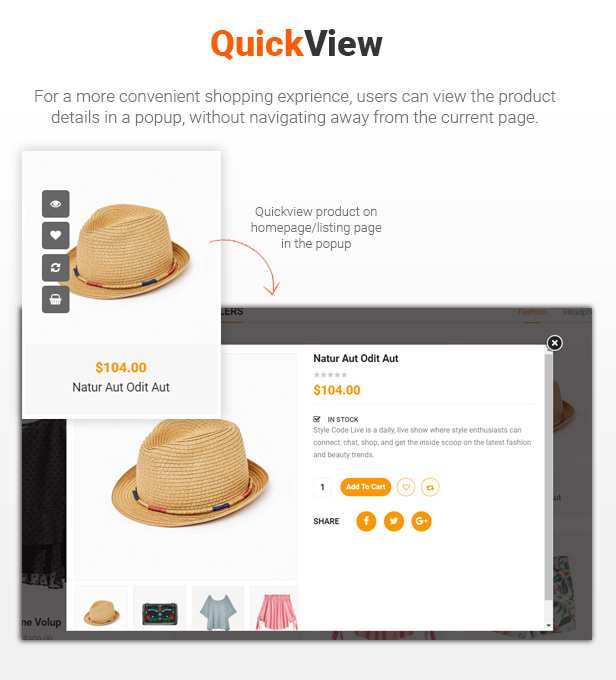 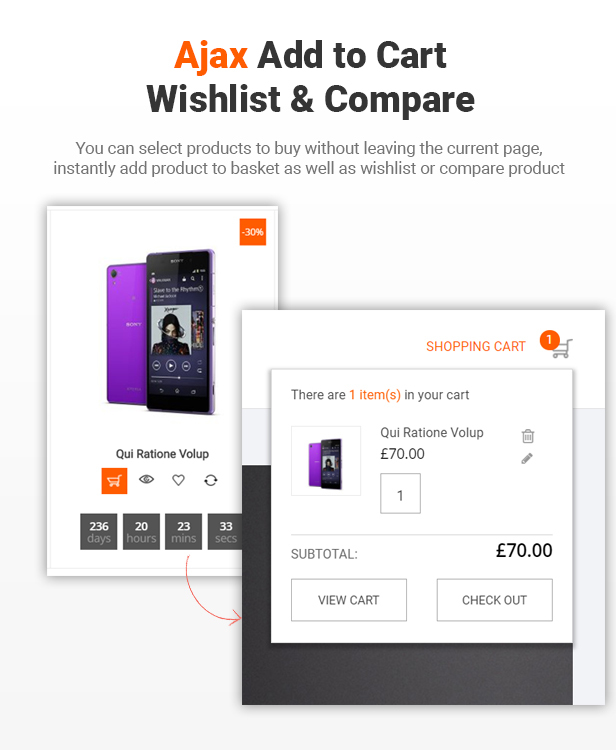 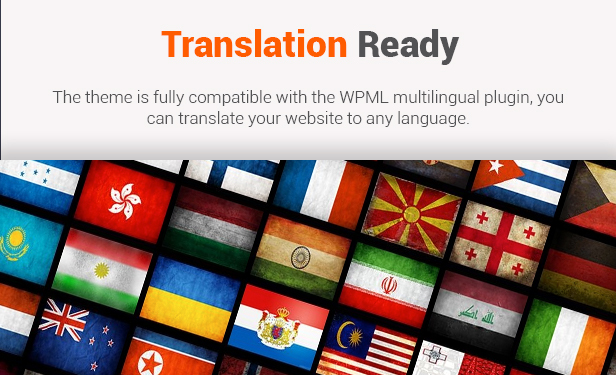 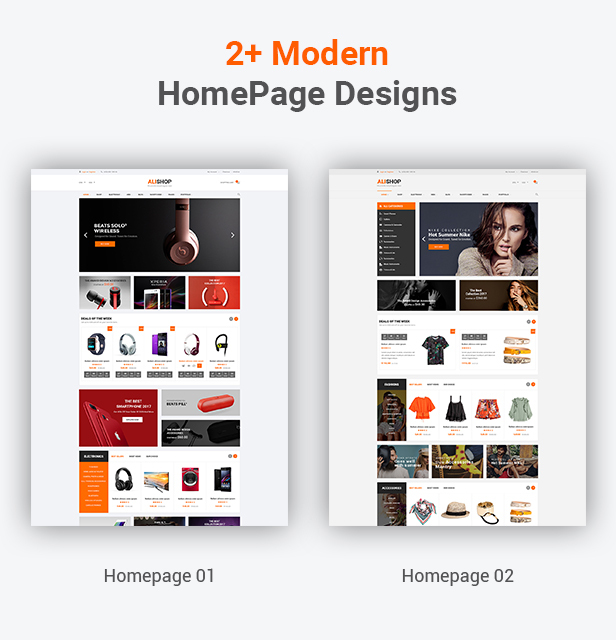 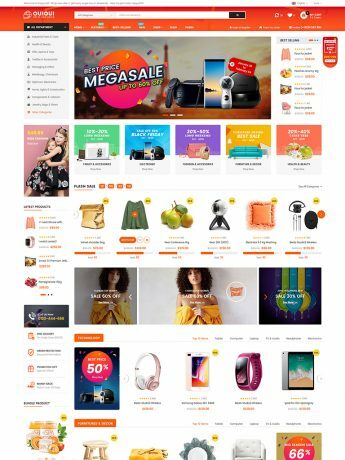 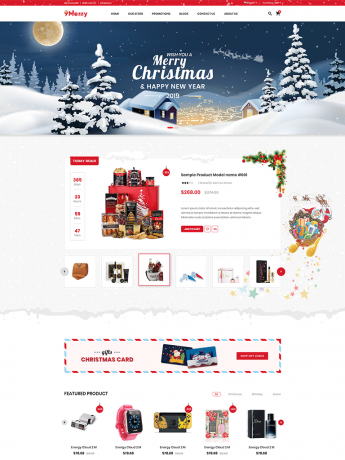 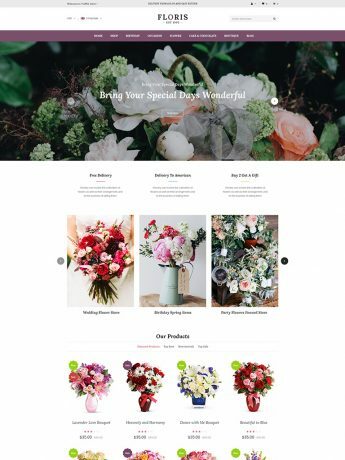 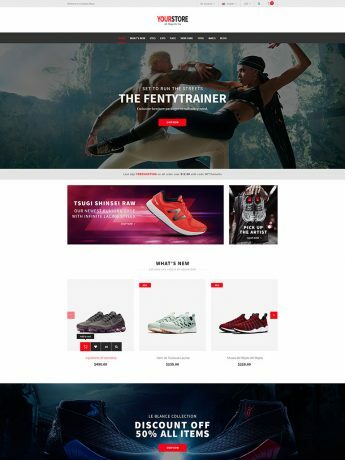 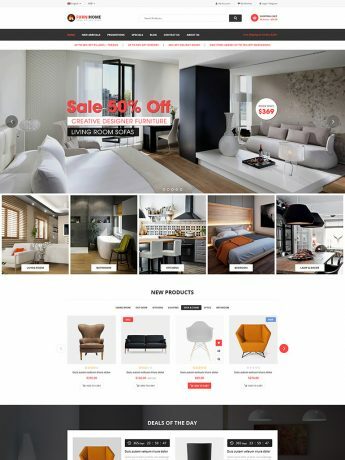 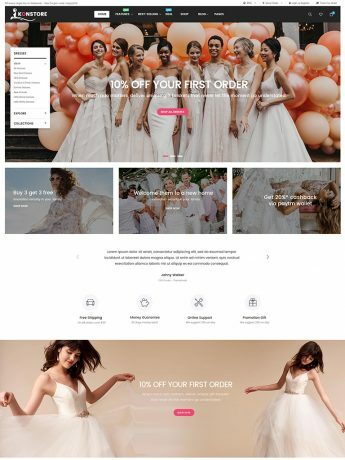 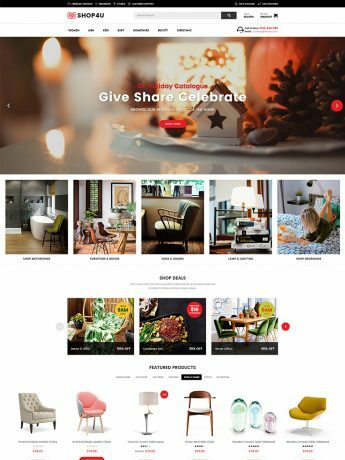 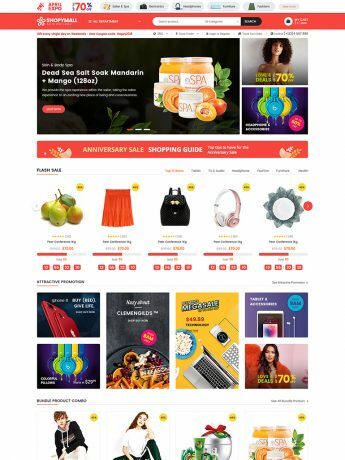 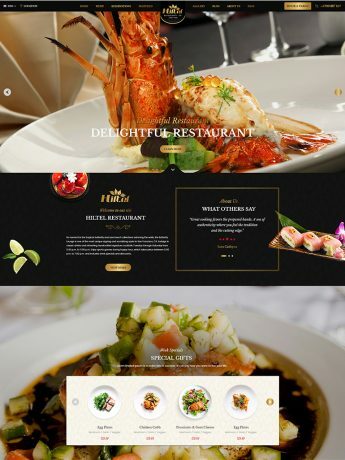 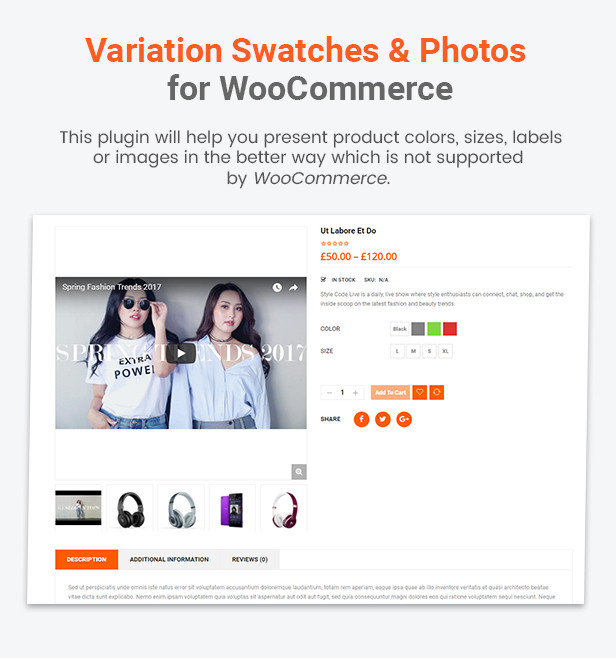 Theme is integrated with WooCommerce and added alot of custom features to allow you to setup successful fashion, digital, furniture or any shopping store in no time. 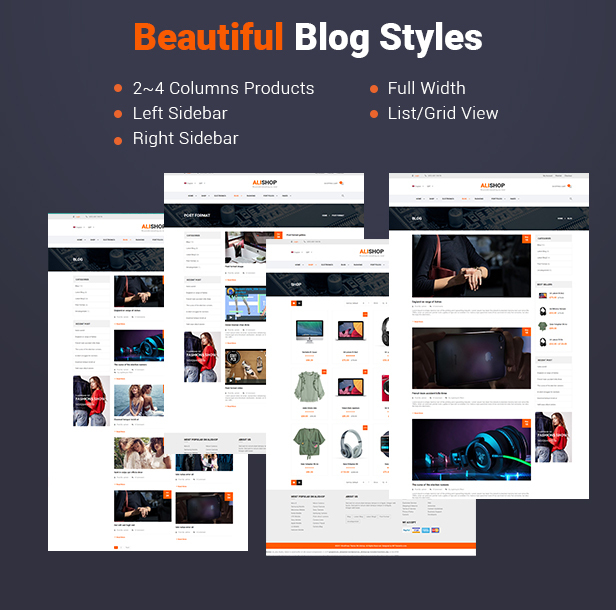 WPBakery Page Builder (advanced page builder) Ready!